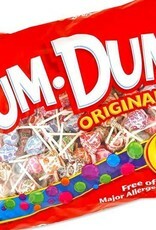 Dum Dum Pops, 300ct Bag. You're no Dum-Dum if you eat these lollipops! 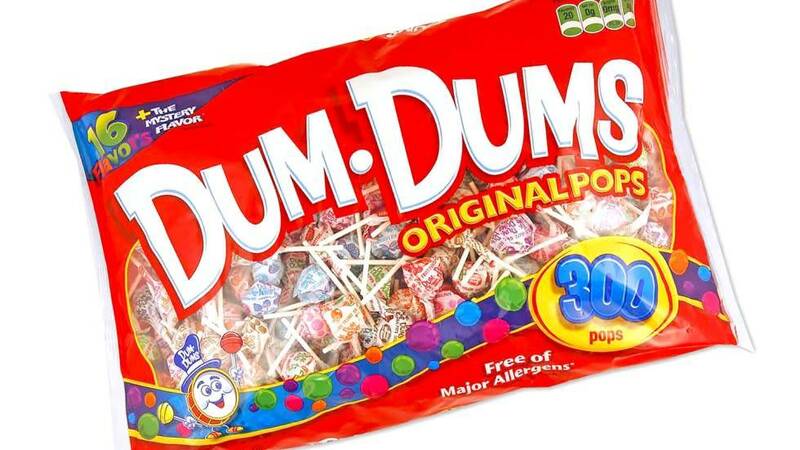 Dum-Dum pops come in a wide assortment of mixed fruity flavors and they're the perfect size for a quick sugar fix.